As director of the Optical Spintronics and Sensing Lab, Kai-Mei Fu’s research focuses on identifying and controlling the quantum properties of point defects in crystals, which has potential applications for both information and sensing technologies. 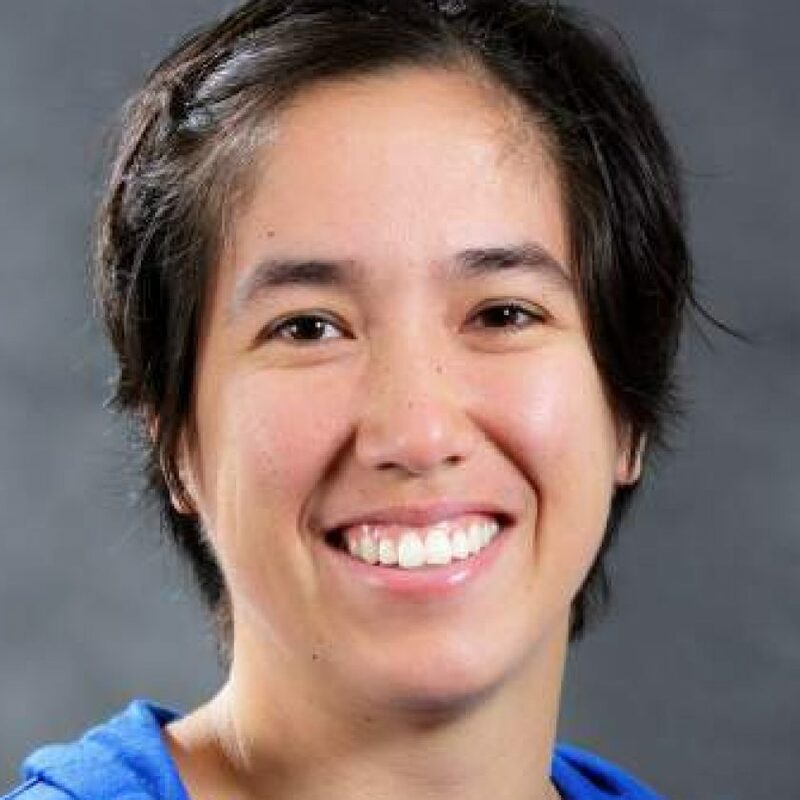 Fu has been honored with an NSF CAREER Award, the Cottrell Scholar Award and the UW College of Engineering Junior Faculty Award. Defects in Semiconductors, Magnetic Sensing, Experimental Quantum.